pollipops: Happy World Down Syndrome Day! 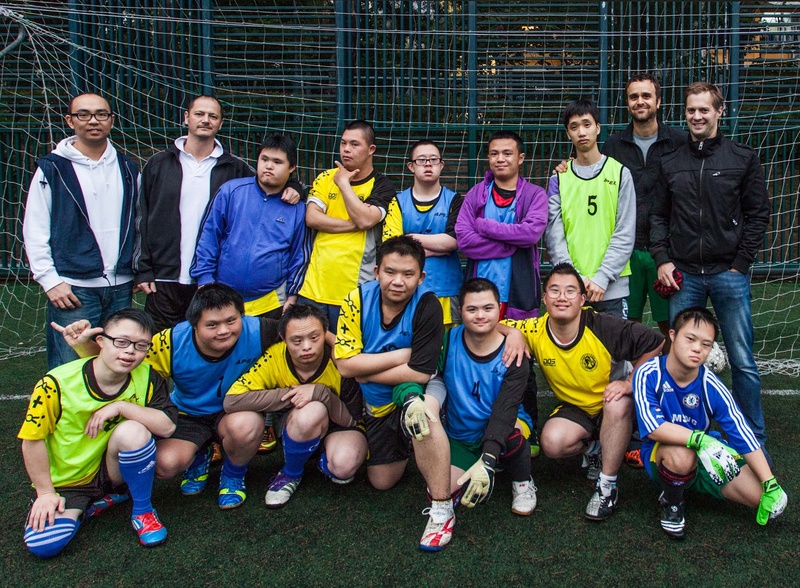 I’m going to make a very simple and obvious statement.Everything you have done in your life is the result of you having had the opportunity to do so.Over the past six years of playing football with children who have Down syndrome in Hong Kong, I have seen a slight range in abilities amongst my new friends, but when I compare them to development of similar individuals in the west, with some owning businesses and getting married, I can’t help but wonder why it’s not happening in Hong Kong as well.Opportunity is almost everything. But perception is everything.When you’re told again and again that it’s not possible, that’s exactly how it’s going to be. 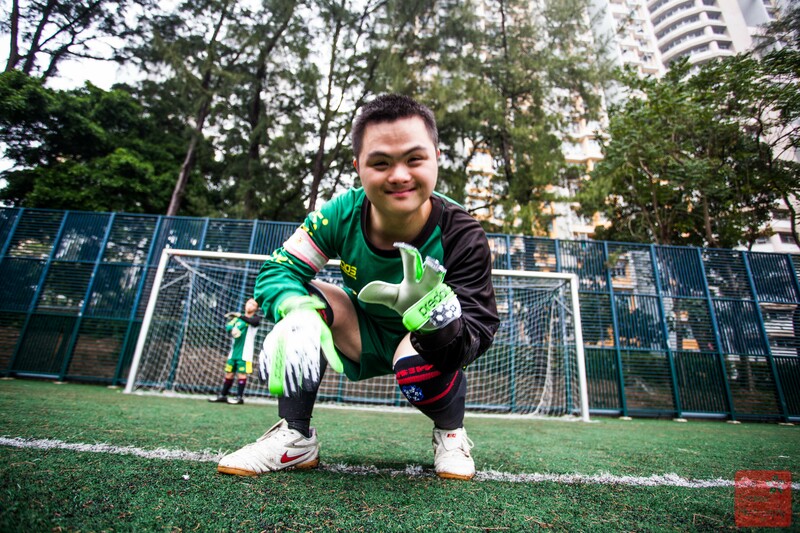 When I was approached by the head doctor for the Hong Kong Down Syndrome Association to start a football programme for them, I agreed even though I knew absolutely nothing about Down syndrome.I did a small amount of research before our first session, but I still had no idea what to expect.I make a point of never striving for mediocrity and after our first training session I knew that the potential was there to really push it.And thanks to our very dedicated volunteers and the support of parents and the HKDSA, we have trained our team into a force to be reckoned with. 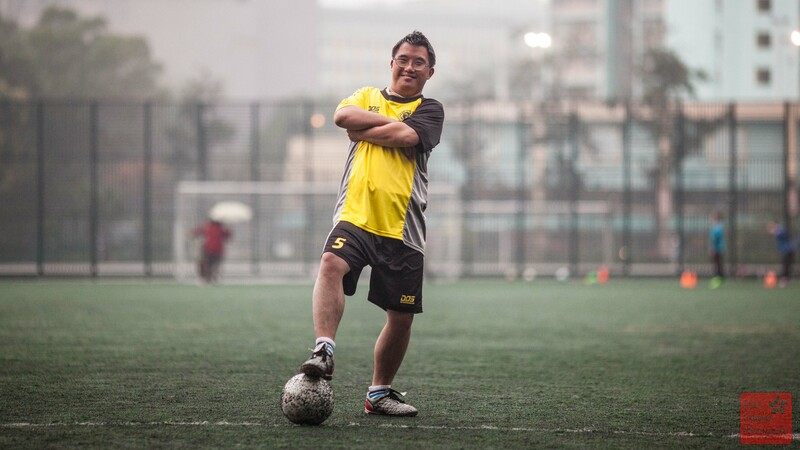 As you can tell by the pictures, and in my interview with Kin Shing (linked below) you can see that they absolutely love playing football. Which leads to the obvious question, for me. If they love it so much, why are they only playing once a week? That is a question met with a lot of excuses. We all deserve the opportunity to flourish to our full potential. World Down Syndrome day is a wonderful day to share the love. Thanks for taking the time to read this week’s blog!I have a question for you ! I’d really appreciate hearing your thoughts in the comments below or on our Facebook page. And of course, PLEASE SHARE the love. 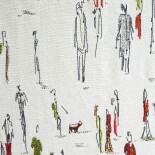 This entry was posted on March 21, 2014 by theguestroom in Pollipops.